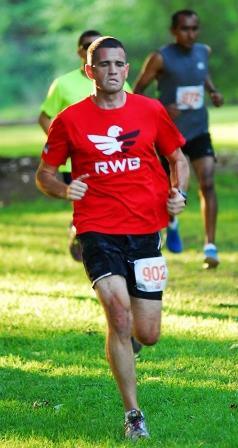 Running the Marine Corps marathon in 2013. I wanted to run this race for 18 years and I was finally able to accomplish it last year! I enjoy helping others accomplish their goal times while still being to do what I love. Finishing a race I paced only 2 seconds off the goal time. I will motivate and encourage anyone in my group to keep pushing even when they think they can’t go anymore! Always train to meet your goal pace. Don’t expect to run a 7:45 min pace marathon if you only train at 8:15. Running is my passion- I have ran every day since Dec 31st of 2012. Volunteering with my local church and being a big brother.